The United States is possibly once again on the threshold of another war, this even as the longest war in our history continues on. As a Catholic, Christian, and clergy I hear and read of many who fault all things religious and love to claim that religion is the cause of war. YES! there have been wars and conflicts, violence and evils done in the name of any religion a person may examine, none would be exempt. But to say religion is the cause of war expresses profound ignorance of the history of war in the world. Even those conflicts said to be “religious”, if looked at honestly, show that religion is often used as an excuse for…politics and greed. This claim faulting religion as the cause of war ignores the role of peace, healing and mercy exercised by diverse religions in conflicts over the ages. The actual percentage of true wars of religion is quite small. Wars where religion is used by sides is higher. So, what are some real causes of war? ~ Politics, power struggles among people and leaders. ~ Resources, Oil, food, water, slaves are commodities for which people have gone to war. ~ Greed. Oil fields, watersheds, fertile lands and commercial crossroads have long been places sought, coveted and killed for, sadly sometimes in the name of religion. ~ Ignorance fueling fear. People have long been manipulated to violence by leaders capitalizing on ignorance to fuel fear. ~ Loss of awareness of the sacredness of all life. Hearts in conflict can lead to communities and lands in conflict. Life no longer recognized as sacred is very easy to destroy and use for others greed. ~ Misplaced faith. We all believe. Some believe ‘might makes right’. Some believe that their faith equals their politics. Some believe in themselves. And some believe in God, in many diverse ways. There will be those who say that war is inevitable. There will be those who say that waging peace is cowardly. It takes great courage to be a peace maker. 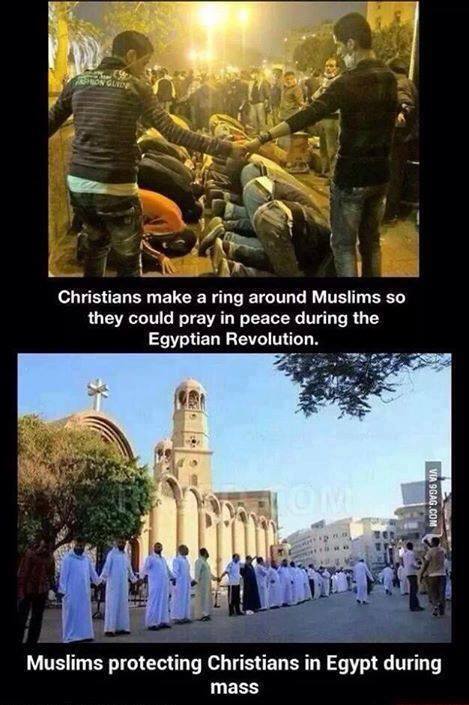 It takes faith in something, Someone, greater than ourselves to pray for peace. Prayer and making peace is hard work. But it is blessed by God. 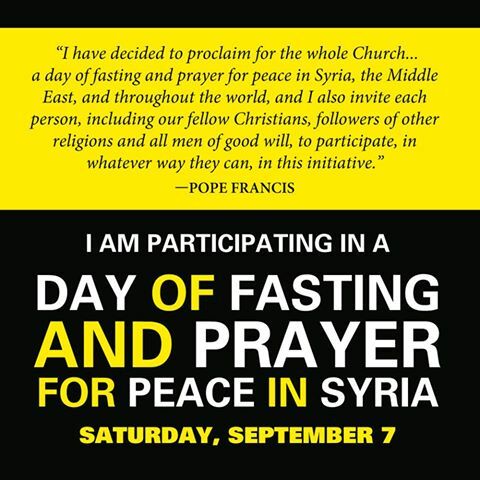 Pope Francis has asked that we Catholics, and anyone wanting peace to pray for peace in Syria and the Mid East. May we turn to the Prince of Peace and follow in courage & love. 1. What causes wars, and what causes fightings among you? Is it not your passions that are at war in your members? 2. You desire and do not have; so you kill. And you covet and cannot obtain; so you fight and wage war. You do not have, because you do not ask. 3. You ask and do not receive, because you ask wrongly, to spend it on your passions. 3:18: And the harvest of righteousness is sown in peace by those who make peace.